The EU’s 5G network will be one of the most critical building blocks of our digital economy and society in the next decade. Huawei’s potential involvement as the world’s largest telecom equipment manufacturer in building 5G networks has provoked recurrent concerns and generated controversy in the United States and Australia. 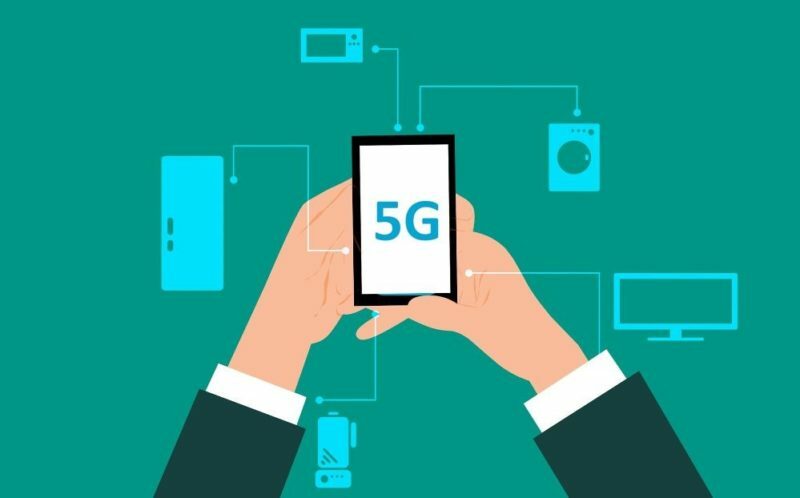 More and more European countries, such as Denmark, the UK, Norway and Poland, consider excluding China’s Huawei Technologies from building parts of their new 5G telecommunications infrastructure. This debate is also gaining ground in Germany. We want to have a closer look at the steps taken in the United States and Australia. What lessons can we learn for the 5G network security in Germany and in the EU? That is why we want to have a frank debate with experts from industry, politics and science to contribute to an informed debate in Berlin and Brussels. I am looking forward to your positive response. Seating is limited. Please register here until 18 February.